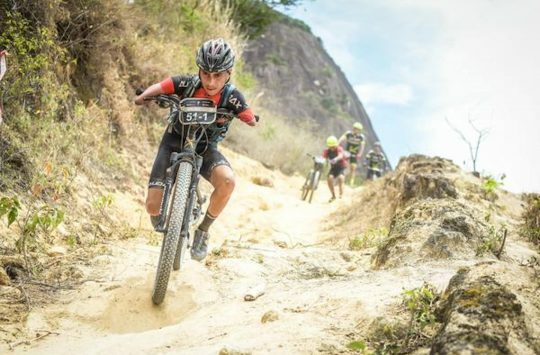 While it’s easy to mock the idea of an aero bar on a mountain bike, there have certainly been times when we’ve wanted for additional (and more aerodynamic) hand and body positions on big days. 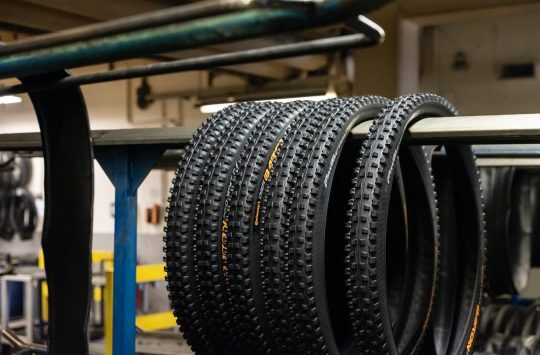 Be it on the fireroad stretches of XC races, during mechanical-induced bailouts on windy/wet days, or for good old-fashioned bikepacking, there are times when comfort would we could swallow our pride and reach for something exactly like this. 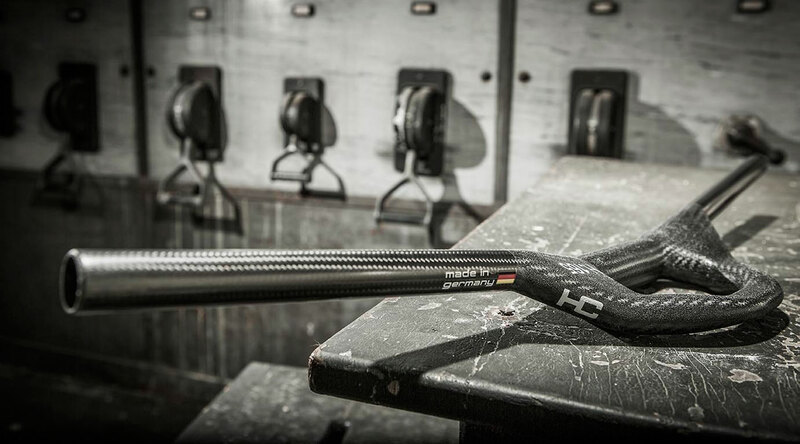 Handmade in Germany, Haero Carbon’s H.165 and H.135 bars are each under 150g and feature a 7.5-8°backsweep. The former has a 44mm rise but 680mm width, the latter is a more modern 740mm width but no rise. 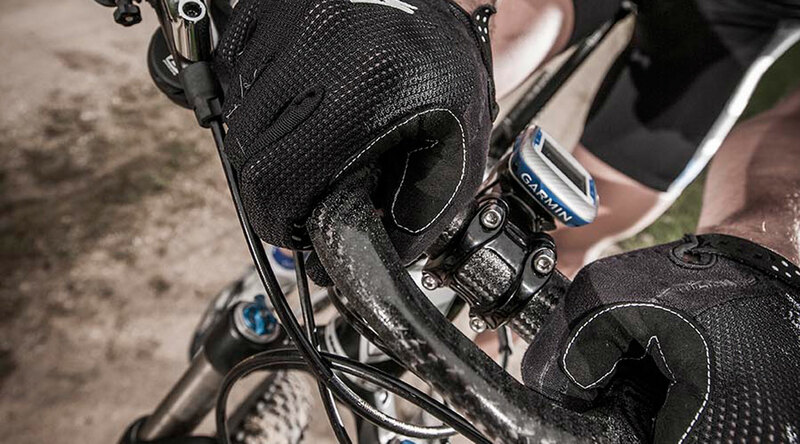 Both include an integrated forward section with grippy coating for a road-styled arms-and-elbows-in tuck. The position clearly isn’t ideal for technical riding, but changing things up can help to ease discomfort on longer days. 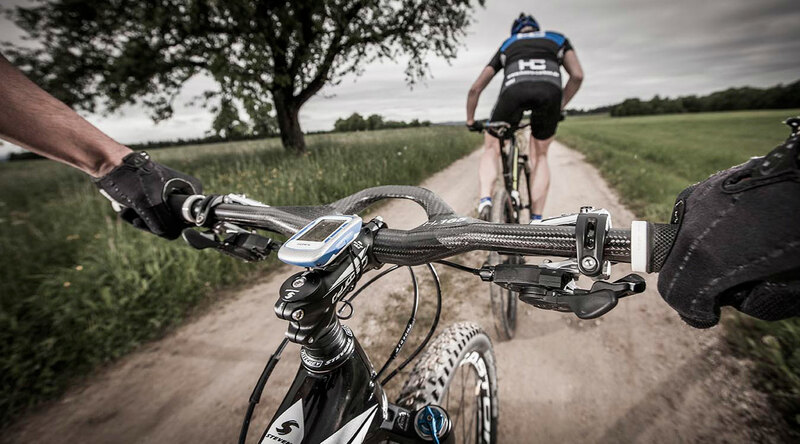 As an added bonus, the limited extension even keeps the bars UCI-compliant. 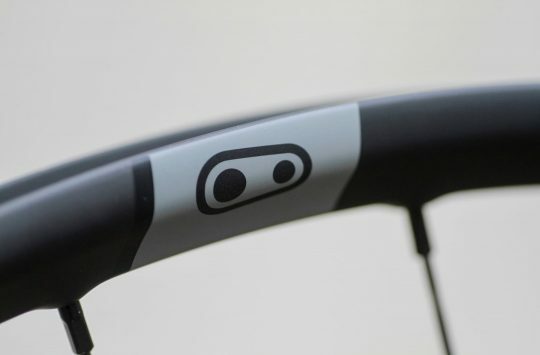 The Haeros (and the similar but discontinued Bontrager Satellite Elite Carbon trekking bars) aren’t for everyone, but with Jones bars barely meriting a comment in some circles, this sort of thing may not be as quickly mocked as it once would have been. As there really is no weight penalty, that leaves only pride and a ~£215 sticker keeping this sort of thing out of our stems. And (as we’ve shown time and again), pride isn’t something that gives some of us pause.